It’s been a busy October here at PensionBee and we’re excited to announce some cool new developments for our customers. Read on to find out what we’ve been up to this month and, as always, feel free to leave us your thoughts and suggestions in the comments section. You might have heard the news over on social media but we can’t shout about it enough! We’re proud to announce the launch of our new low-carbon pension fund, the Future World Plan. The Future World Plan specifically invests in companies generating revenue through low-carbon activities, focusing on investment value, quality, and stability. The Future World Plan wants to build a better future - and a better world. It’s easy to switch if you’re an existing customer; it only takes a few clicks! And if you’re not yet signed up, take a look at our plans page for more info. 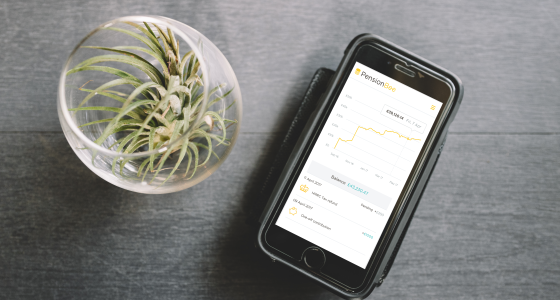 You can learn all about the fund and why we decided to launch it in our blog post here. Let us know what you think of our new plan in the comments! Last month, we moved into our very own office and we’ve been working on setting up our new YouTube studio. It’s now ready and looking fab! We’ve been filming this month with Rebecca O’Connor from Good With Money. Our very own Jasper had a chat with Rebecca all about ethical money - watch the video over on our YouTube channel. Stay tuned for more videos in our cool new space, and let us know if there’s any topics you want us to cover! We’re happy to announce that PensionBee won the Consumer Innovation Technology Award at the 2017 Money Age Awards! We’re really proud of this achievement, and we’re looking forward to more celebrations in future! This month, we’ve been hard at work on getting Direct Debit ready for our customers. Direct Debit will make it simpler to set up regular and one-off contributions to your pension. We’ll be offering a Direct Debit option alongside our regular bank transfer option, and we’re hoping that this will make staying on top of your retirement even easier! 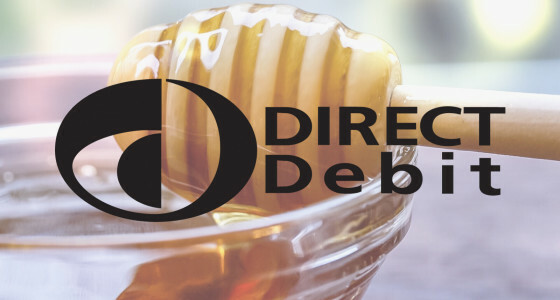 Keep an eye out for further announcements regarding Direct Debit - we can’t wait to get it out to everyone!